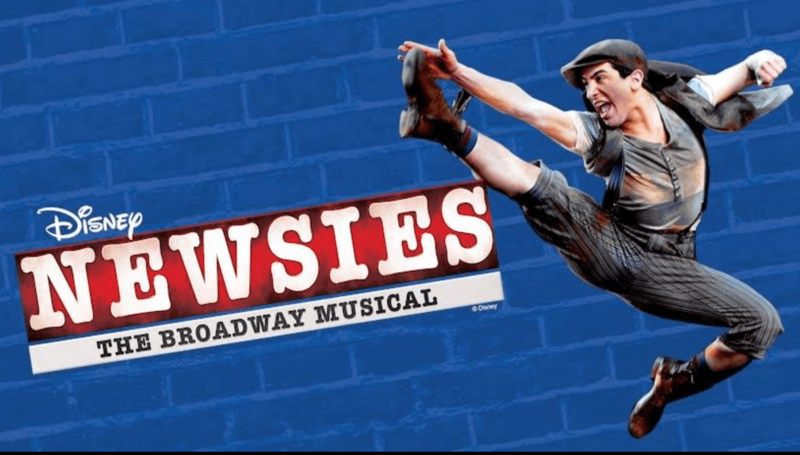 Join us as the Brookhaven Little Theatre presents Newsies, a Broadway Musical on October 4th, 6th, 7th, 11th, 13th and 14th in downtown Brookhaven. The show will begin at 7:30p.m. on Thursdays and Saturdays and Sundays at 2:00Op.m. This Broadway Musical is perfect for the whole family and every audience. For more information and to purchase tickets visit www.HavenTheatre.org. We hope to see you there!